Speak to an expert for a proposal to meet your needs. 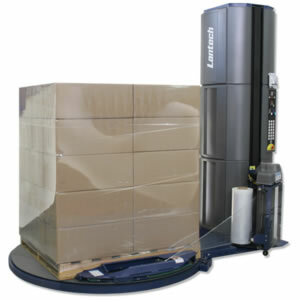 Considering updating your existing pallet wrapping machine or implementing one for the first time? Our experts can tailor a very competitive proposal to supply the machines and film that best suits your requirements at the most competitive price in the UK. Quotation is free of charge.